1. What is the Althorp Food and Drink Festival? The Althorp Food and Drink Festival is a two day food and drink extravaganza. It celebrates quality producers and suppliers in Northamptonshire and the surrounding counties. The Festival site encompasses Althorp House, Stables Courtyard and Deer Park. The Deer Park is an open park and with all fields, the ground underfoot can vary depending on the weather. Please note that access to wheelchairs and pushchairs is available, however if the weather is wet, this area may be difficult to navigate. The Food & Drink Festival entry ticket includes access to the talks, demonstrations, grounds and exhibitions. The Food & Drink Festival and Althorp House Entry ticket includes a tour of Althorp House (free-flow and at your leisure). 5. Why haven't I received my tickets? If you have ordered e-tickets and not received an email, please check your junk email box, then add us to your list of safe senders. Your ticket confirmation should be here for you to download and print at home. If you have requested your tickets be posted out to you, these are generally sent out to you on the same day, but certainly within a week. If you have not received these within one working week, please contact the Events office on 01604 770107. If you have requested your tickets to be collected, these will be ready for you to collect at the Ticket Entrance to the Festival on the day. Please ensure you bring confirmation of receipt and proof of ID with you. Should you have any other queries about your tickets, please call the Events Office on 01604 770107. The Festival is open at 10am and closes at 5pm on both days. Entry will not be permitted before this time. 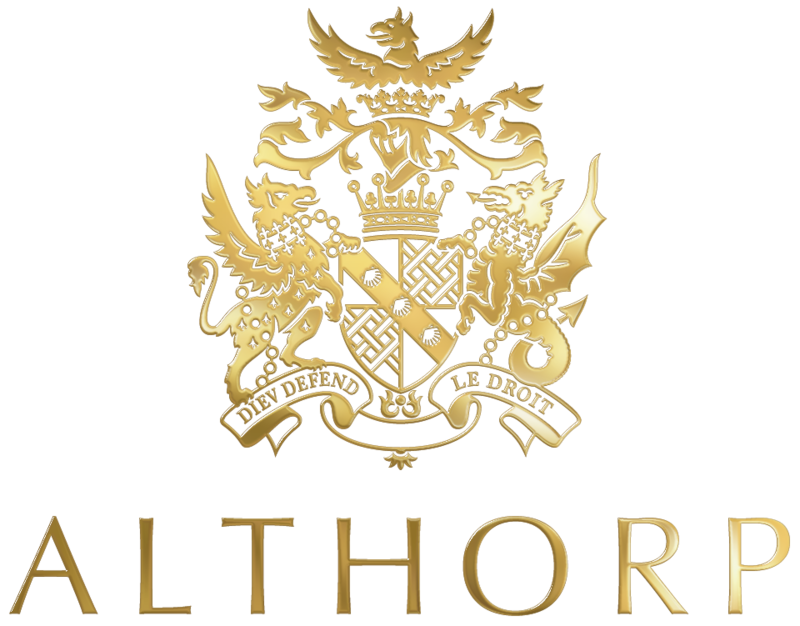 PLEASE NOTE: All access to the 2019 Althorp Food & Drink Festival is via the main coach entrance off of the A428, Harlestone Road ONLY. Please note that there is NO ACCESS via the normal visitor entrance at West Gate (Brington to Harlestone Road). Directions to the House can be found here. The full address to the main entrance is ‘Althorp, Northampton, NN7 4HE’. 8. Do you cater for vegetarians and other dietary requirements? 10. Is there disabled access? Blue Badge parking is available on request. The Estate, Stables and ground floor of the House are fully accessible to wheelchair users. There is no assisted access available to the upstairs rooms in the House. Please note that the Deer Park is wheelchair accessible, however may be difficult if the weather is bad. 11. Is the festival child friendly? Absolutely. There will be a dedicated children’s area with lots of fun entertainment and activities going on. 12. Are there cash machines? 13. Can visitors pay by card? Visitors can pay for their tickets at the gate by card. Cards can also be used for payments in the Althorp Gift Shop. Each exhibitor is different, so some may have card payment facilities, some may not. 14. Are there car-parking facilities on site? Free car parking is available to all visitors, please note that there may be a 5 to 10 minute walk from the car park through the grounds to the House, however a buggy facility will be in place to transport any guests with difficulty walking. 15. Is smoking permitted on site? 16. Can I bring alcohol?